Events, concerts, movies, and festivals happening between November 17 to November 23 in and near Florence. The highly anticipated sequel to “Fantastic Beasts and Where to Find Them” will be coming to the Odeon. 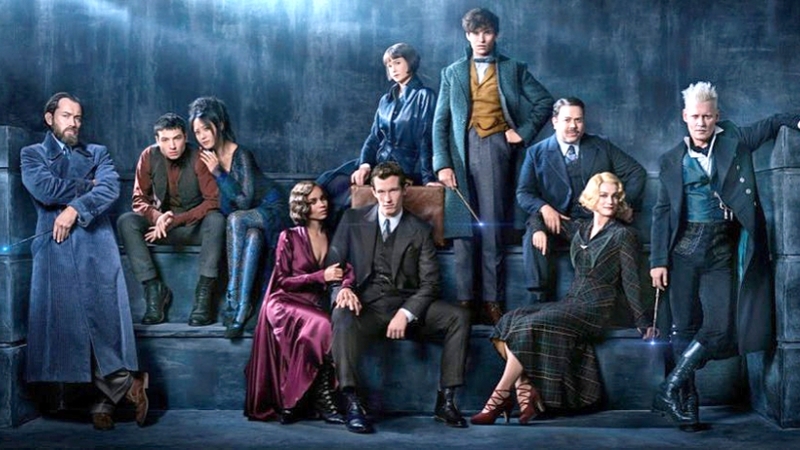 After dark wizard Gellert Grindelwald was captured at the end of the last film, he manages to escape and Albus Dumbledore recruits his former student Newt Scamander for help. For more information about these films, other films at the Odeon, or to purchase tickets, visit www.odeonfirenze.com. The New York University Florence branch campus will be hosting another of their La Pietra Dialogues lectures this upcoming week. 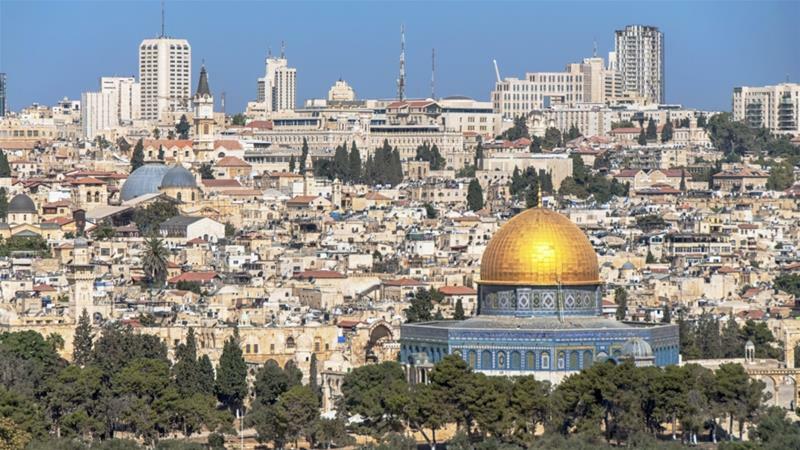 This talk, by Arturo Marzano of the University of Pisa and Raffaella Del Sarto of John’s Hopkins University, will discuss the implications of the United States decision to move their embassy from Tel Aviv to Jerusalem. For more information about this event, visit www.lapietradialogues.org or send an email to the above address. 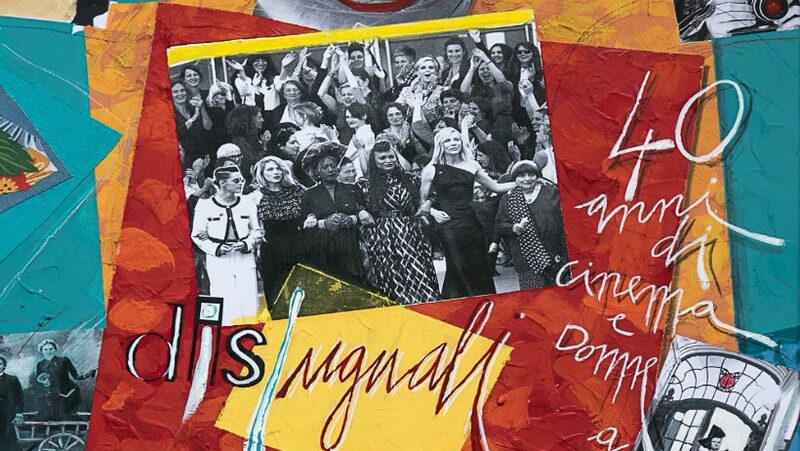 The 40th edition of this festival is coming to Florence for five days and many of the films included in the program are films created by women. The program includes a “master class” on various subjects as the first event of four out of the five days. Many of the films listed are in Italian or other languages with subtitles in Italian, however there are several films that will be shown in English with Italian subtitles. For more information about this event please visit their website at www.iwfffirenze.it. Notes at the Museum is a concert series produced by the Museo dell’Opera del Duomo which hosts internationally acclaimed musicians performing among beautiful pieces of art. 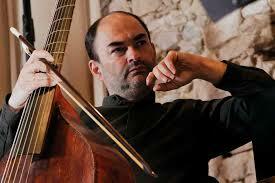 French cellist Christophe Coin will be performing works from the seventeenth century up until today. Admission to the concerts are free however, a reservation is required. There are a limited number of seats available and they do fill up quickly. Reservations can be made starting the Thursday of the week before the concert by going online or going in person to the concierge of the Art and Culture Center. For more information about this concert, other events at the museum, or to find out more about reserving a seat, please click here. 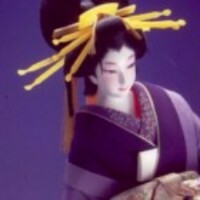 The Florentine Japanese Cultural Association, Lailac, is hosting the twentieth edition of their Japanese Festival. the program boasts more than forty special guests and over fifty events including arts and crafts demonstrations, martial arts shows, sake tastings, food booths, origami and calligraphy workshops, and more. You’ll even have the chance to enjoy a shiatsu massage. Admission to the festival is €2 and you can find out more information about this event by checking out their website here. La Specola is one of the buildings housing collection of the Natural History Museum. 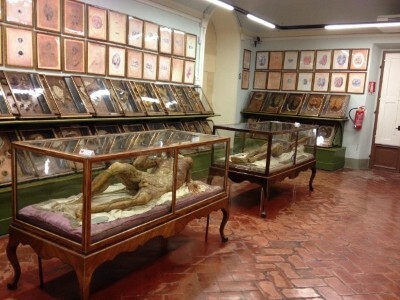 This museum includes zoological and osteological materials as well as a large collection of anatomical wax models from the 18th and 19th century. While there, visitors can also see Galileo’s Tribune and the 18th century astronomical tower. Certain areas of the museum are open only for people who have made a reservation. To learn more about the museum, its collections, or to find reservation information, click here. Previous Previous post: What’s the Deal with Limoncello? Next Next post: Top 6 Places in Florence for Insta Pics!